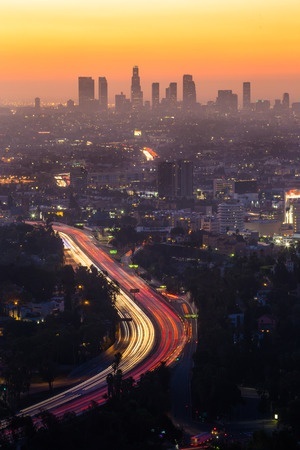 Every day people are injured or killed in vehicle accidents on the freeways, highways and roads in Buena Park and throughout Southern California. These accidents can take a significant physical, emotional and financial toll on the victims and their loved ones. Our law firm represents clients in a wide variety of personal injury cases involving automobile accidents and collisions. Following an accident, it is important to immediately consult with an experienced lawyer to ensure that your rights are protected. Crucial evidence could be lost and witnesses' memories fade if we do not complete a prompt and thorough investigation. If you have been in an auto accident in Buena Park, CA or any other major thoroughfare in Southern California, Moseley Collins is here to help you get the compensation you need. Our firm was founded over 30 years ago by Moseley Collins and we have the knowledge and resources to go up against the insurance companies and get you a fair settlement. 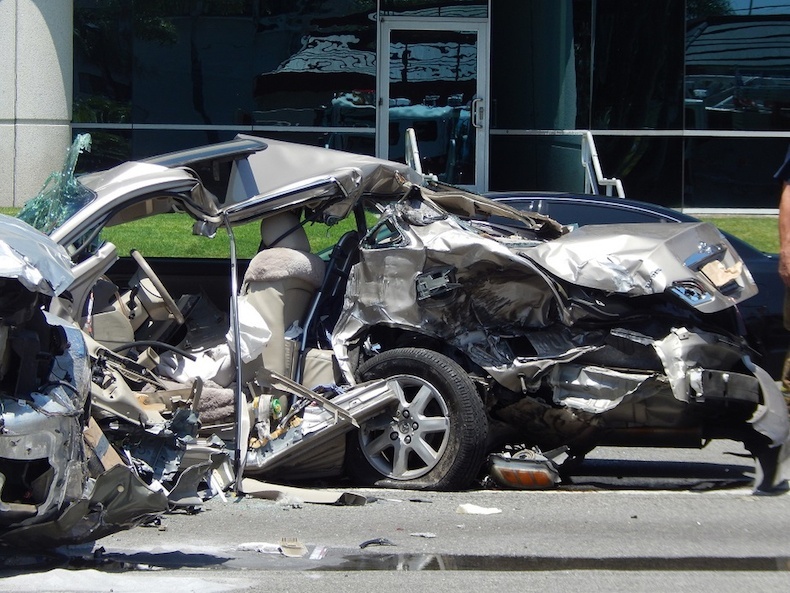 Have You or a Loved One Been Injured in an Auto Accident in Buena Park, CA? Call 213-444-4444 to speak with a car accident attorney now. BUENA PARK -- An elderly man was killed and two family members injured Sunday afternoon when a pickup truck broadsided his vehicle in Buena Park, spurring a DUI investigation by police. The truck was traveling eastbound on Orangethorpe Avenue shortly before 12:15 p.m. when it struck the man's vehicle as it was exiting the parking lot of an El Torito restaurant west of Valley View Street. Buena Park police said the impact killed the elderly man and injured his wife and daughter, sending both to the Western Medical Center trauma unit in Santa Ana. The driver of the truck was taken to Long Beach Memorial trauma center, where he was in police custody, under investigation for a possible DUI. Orange County Fire Authority paramedics responded to the accident and had to use Jaws of Life-type rescue tools to free at least one passenger from the vehicle that was struck.